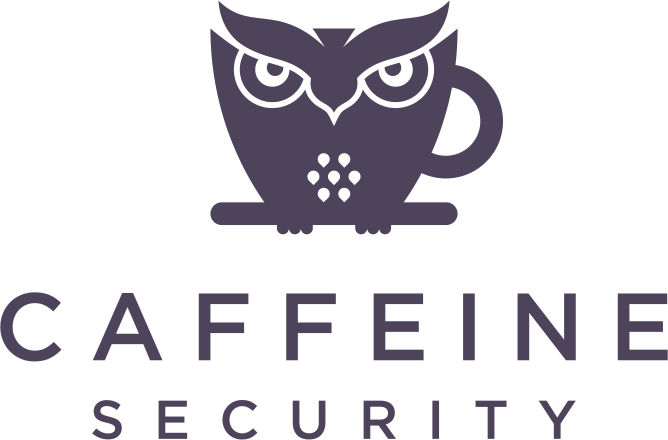 Caffeine Security Inc. was founded by Guillaume Ross in 2017. After multiple years working in IT, information security blue teams, as a consultant and as a blue-team manager in large tech companies and finance, he believed that most companies would benefit from using what they have better more than buying new tools, and decided to start offering training and services based on this core idea. We know finding great cyber security consultants is hard. The last thing you need is to speak to a sales person multiple times before speaking to an actual consultant. Book an appointment to get in touch with us, and receive a free hour of consulting by mentioning this offer. With over 15 years of experience in IT and information security, Guillaume has helped dozens of companies secure themselves, as a consultant and as an employee. 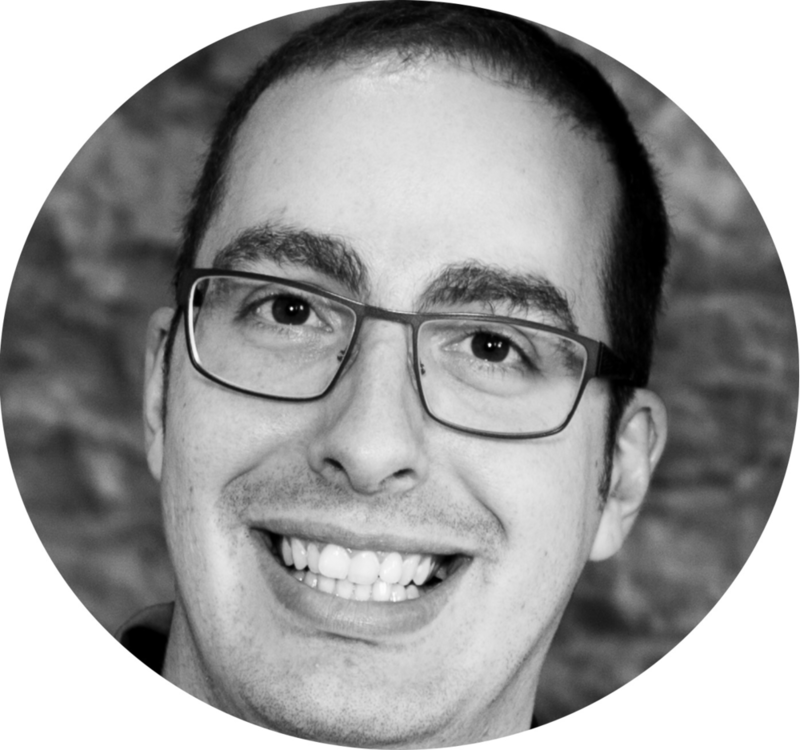 With deep technical expertise on many topics, and the ability to deliver recommendations at every level, from technical teams, developers to board members, Guillaume focuses on excellent customer service and helping our customers reach their goals and improve as quickly and efficiently as possible.